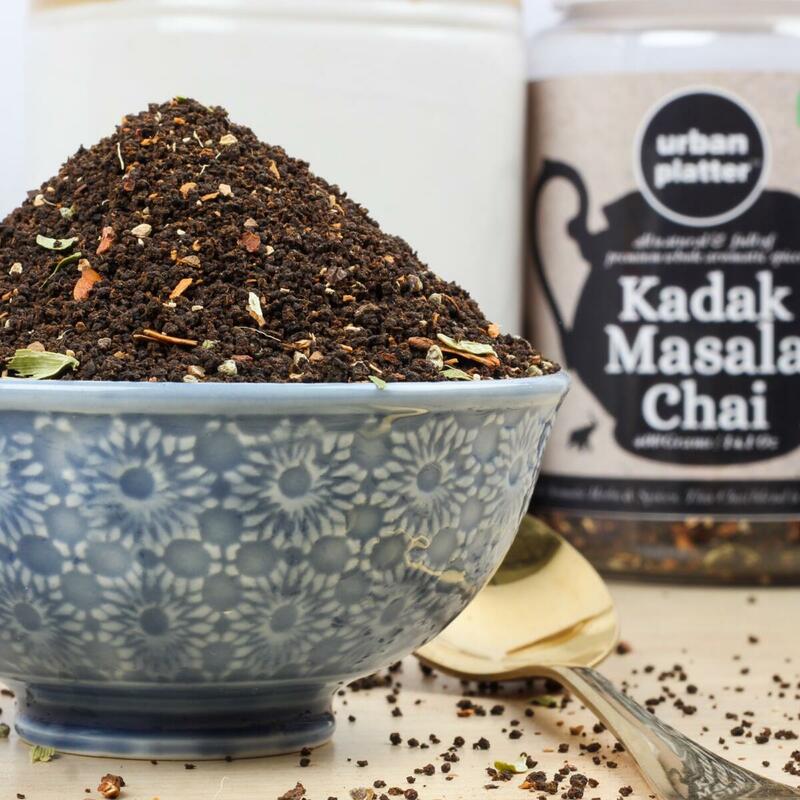 It's no secret that Chai fuels India! 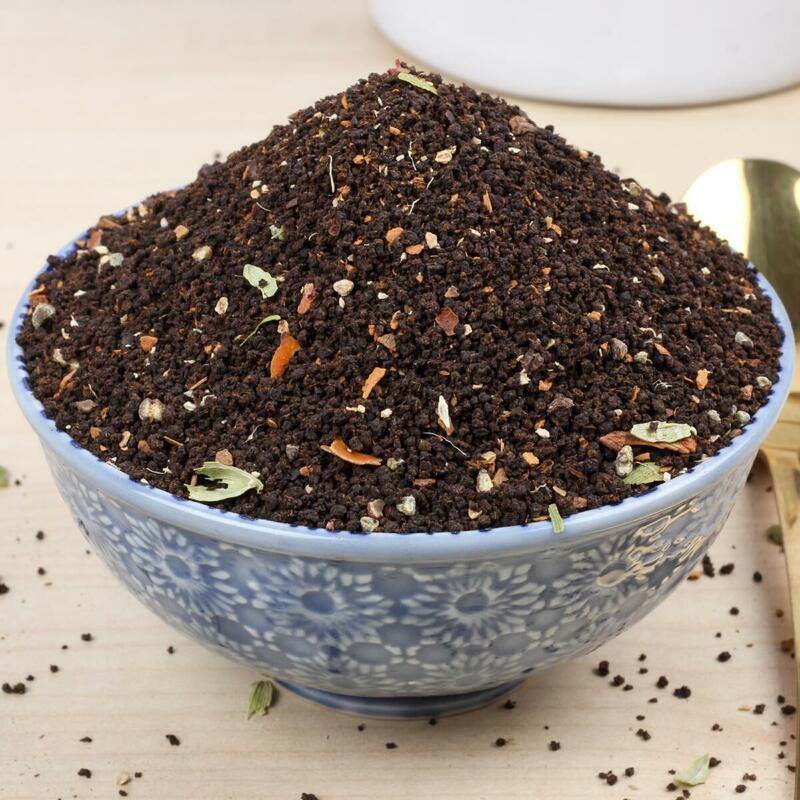 Our Masala Chai is an exotic blend of finest Indian teas, Herbs and spices. 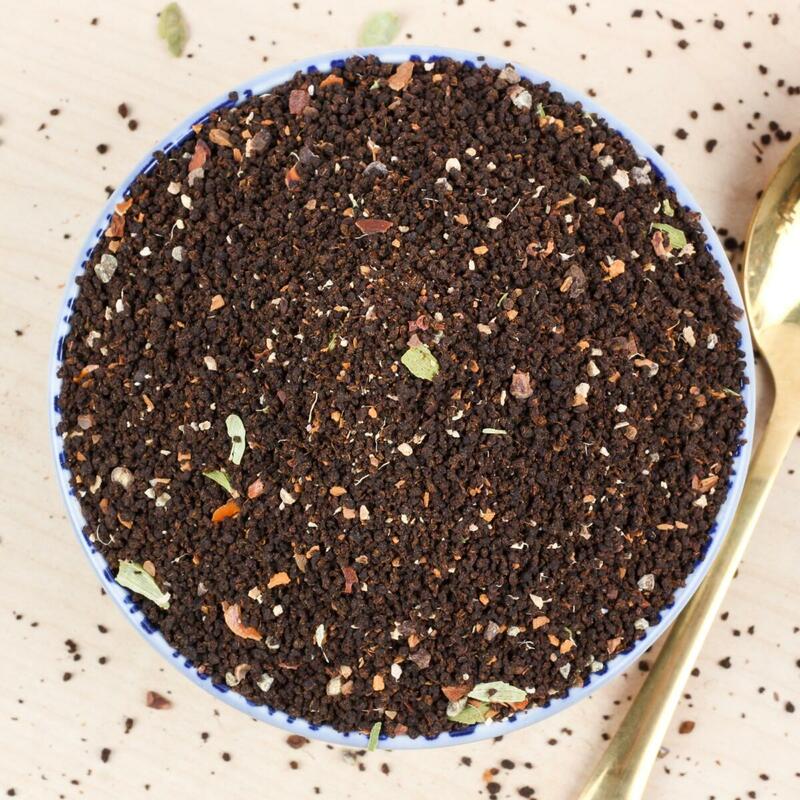 Brew it strong with milk & sugar and that's India in a cup for you......Teas one of the most loved beverages worldwide. 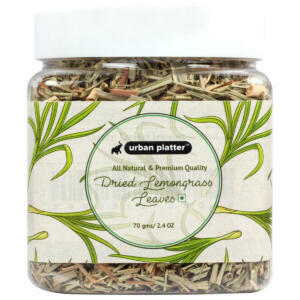 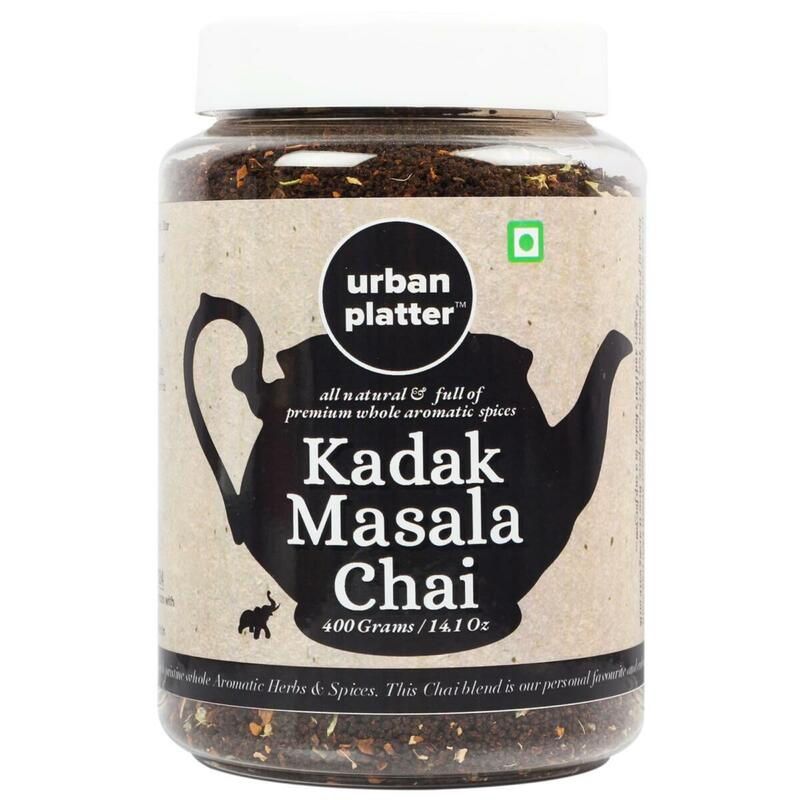 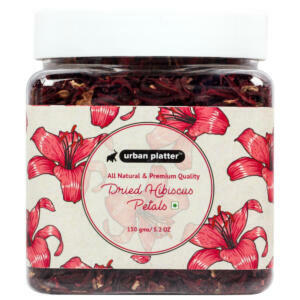 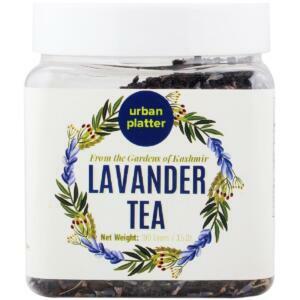 Urban Platter Masala Chai contains CTC Tea, Cardamom, Dry Ginger, Star Anise, Black Pepper, Cinnamon. 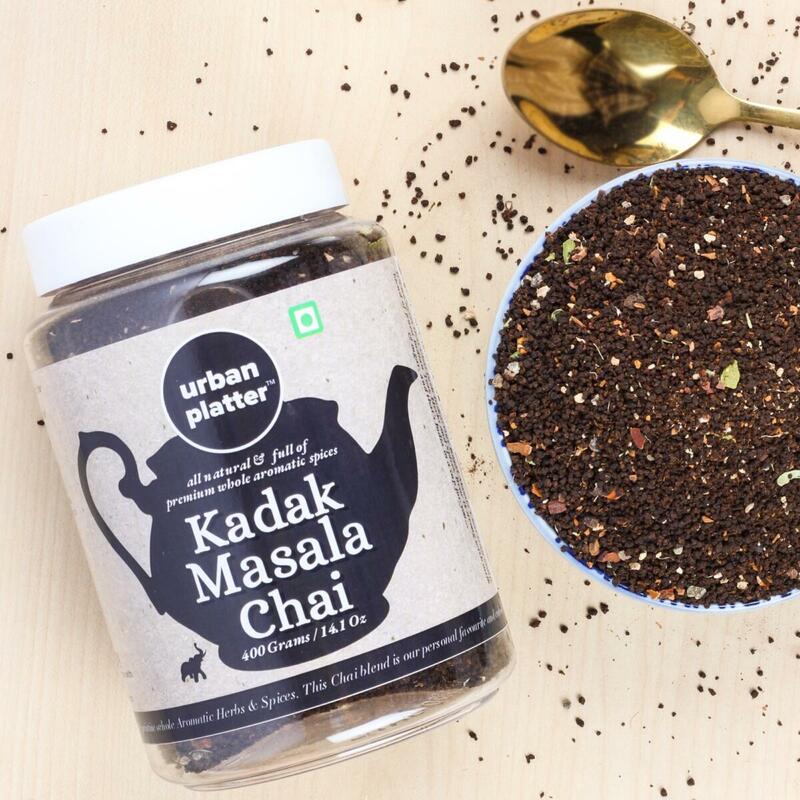 It's no secret that Chai fuels India! 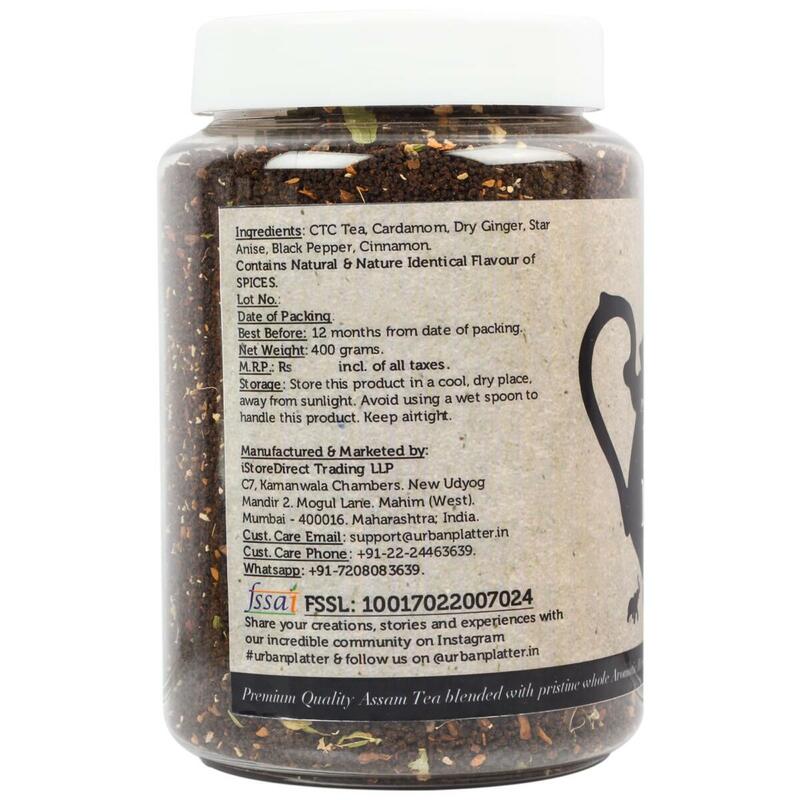 Our Royal Masala Chai is an exotic blend of finest Indian teas, Herbs, and spices. 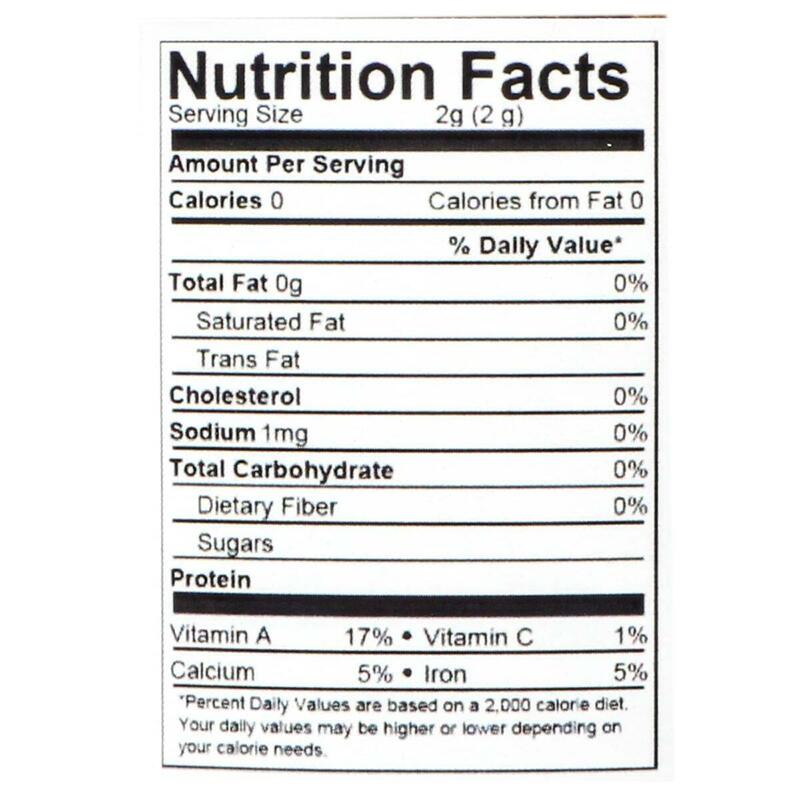 Alongside coffee and water, it's also one of most consumed. 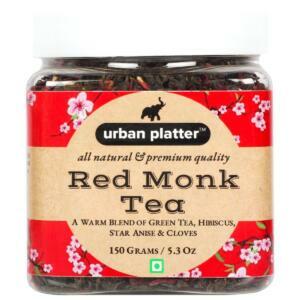 The many types of teas and different ways it is consumed makes it a diverse and enjoyable drink. 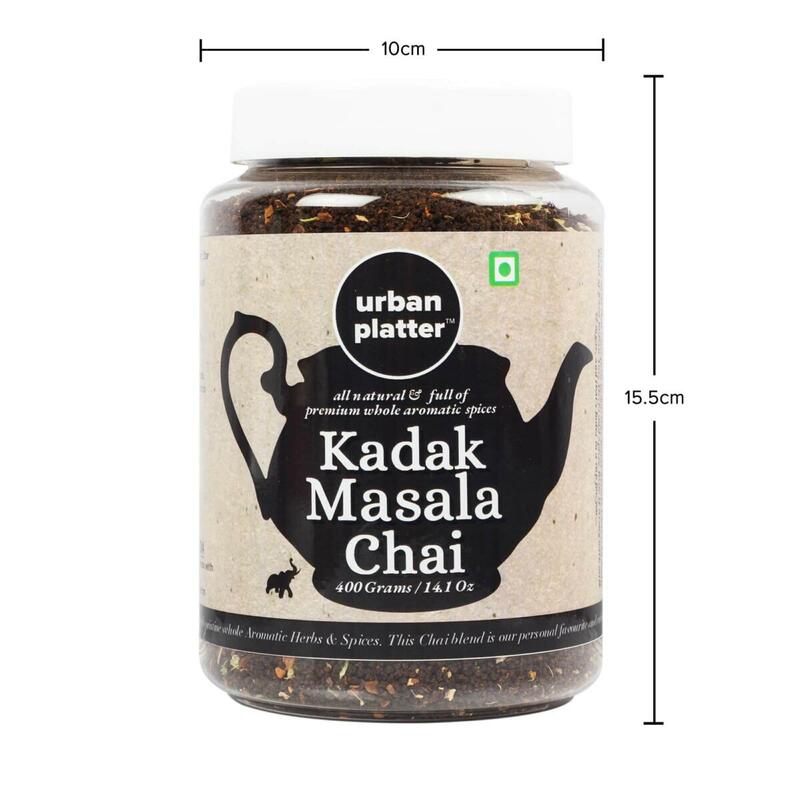 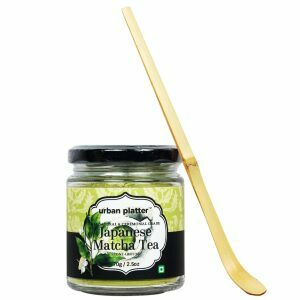 Urban Platter Royal Masala Chai contains CTC Tea, Cardamom, Dry Ginger, Star Anise, Black Pepper, Cinnamon. 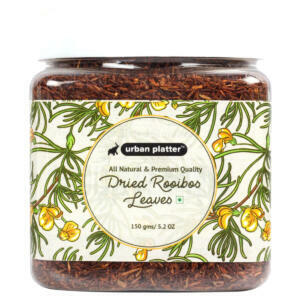 Contains Natural & Nature Identical Flavour of Spices.